Injury-plagued Australian all-rounder Shane Watson could lose his spot on the Test team if he decides to quit bowling in order to prolong his international career, according to Cricket Australia high performance manager Pat Howard. A BATTING WITH BIMAL BREAKING REPORT: Hussey to replace Hussey? 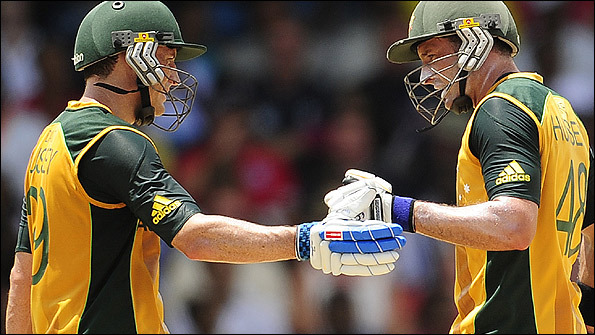 While Australia middle order batsman Michael Hussey’s retirement from international cricket has sparked a massive debate over who will replace him in the Test squad, the 37-year-old veteran sees no one else worthy than his brother David. 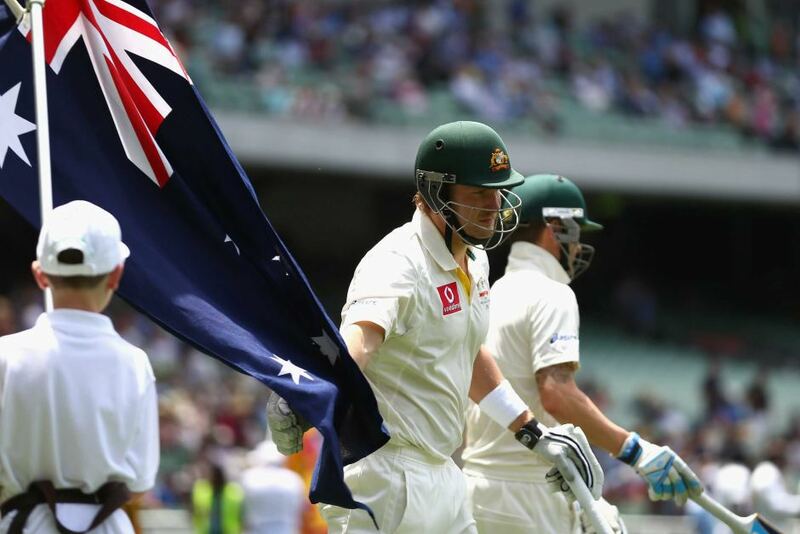 England seem to be riding on a new high after breaking the shackles of their 28-year losing streak in India and former Australia pace bowler Jason Gillespie believes that they now have an edge over the Australians heading into the back-to-back Ashes series later this year. 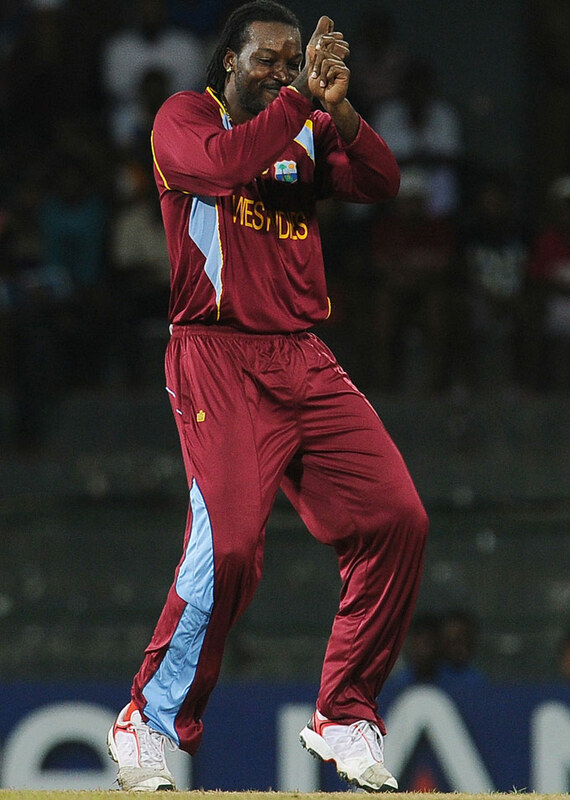 Flamboyant West Indies opener Chris Gayle has revealed that his Caribbean roots have made him into the stylish and fearless batsman he is today. 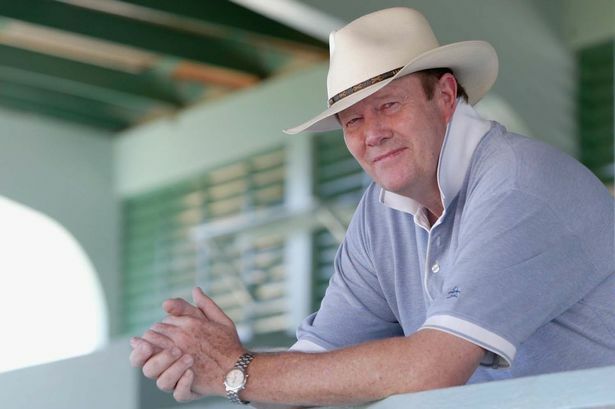 Former England captain and beloved commentator Tony Greig has died at the age of 66 after suffering a heart attack. Former India batsman Sunil Gavaskar has announced that pace bowler Ashok Dinda always shows a lot of “heart” and effort whenever given the chance to bowl. 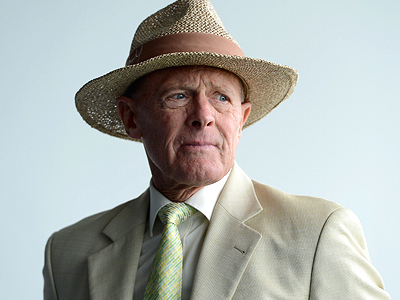 Former England captain Geoffrey Boycott has announced that he no longer wants to see Indian batsman Sachin Tendulkar embarrass himself during every Test series, especially after his dismal performance against England last year. 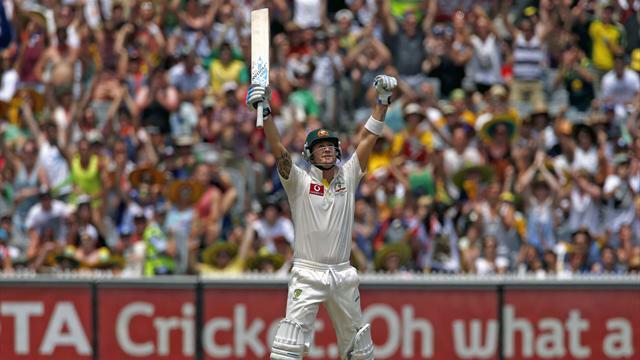 2012 will always be remembered as the year of Michael Clarke as the Australia captain not only became the first player in Test cricket history to score four double hundreds in one year, but also surpassed his predecessor Ricky Ponting as the country’s highest Test run scorer in a calender year. 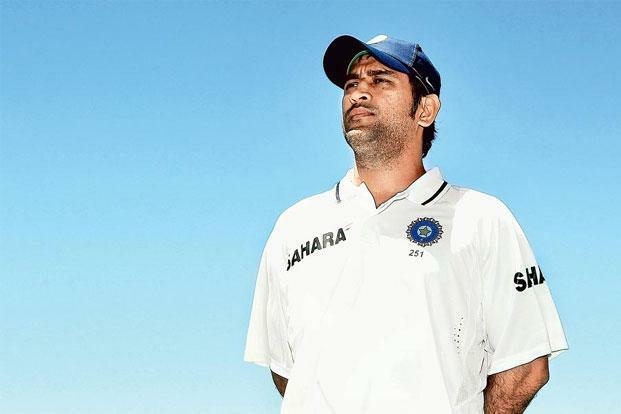 Former India batsman Sunil Gavaskar has announced that relieving captain Mahendra Singh Dhoni of his post as skipper will hugely benefit himself and the national team as well. 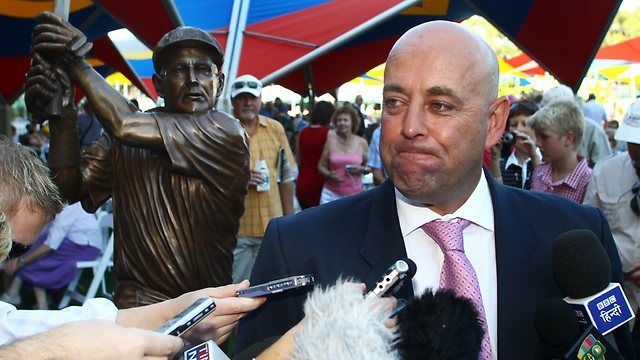 Brisbane Heat coach Darren Lehmann was reprimanded and made to pay US$3,000 for criticising and questioning the legitimacy of West Indies all-rounder Marlon Samuels’ bowling action during the Big Bash League (BBL).